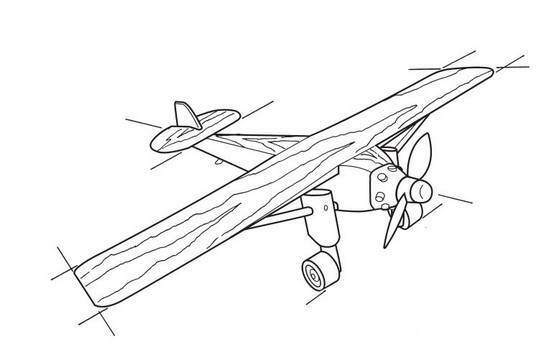 Who needs a commercial kit when there are free airplane plans to build a great wooden model airplane that kids and grownups alike will love? Choose from a biplane, P-40, Corsair or helicopter plan and spend an afternoon or weekend building a fun project with the family. Using simple tools and scrap lumber, everyone can help with sanding and painting for the little ones, while older children can learn to use saws and power tools. There is even a pull-toy airplane for toddlers or a pint-sized helicopter with moving rotors. 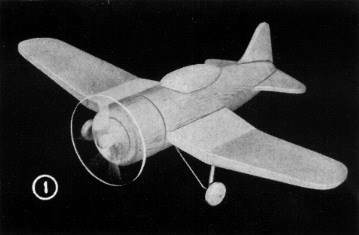 Some free airplane plans, such as the U.S Navy Corsair, require a lath for turning the body and a bandsaw for cutting the wings. 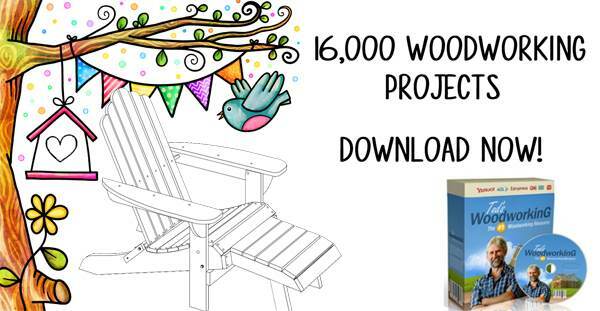 Other plans use basic tools and can be painted with non-toxic paints or stained for a beautiful wood finish. 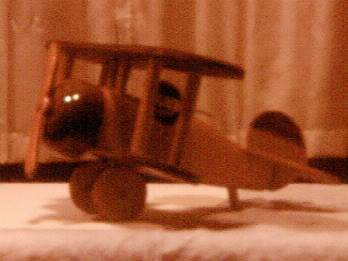 Boys and girls both love to play with toy planes and this biplane is no exception. 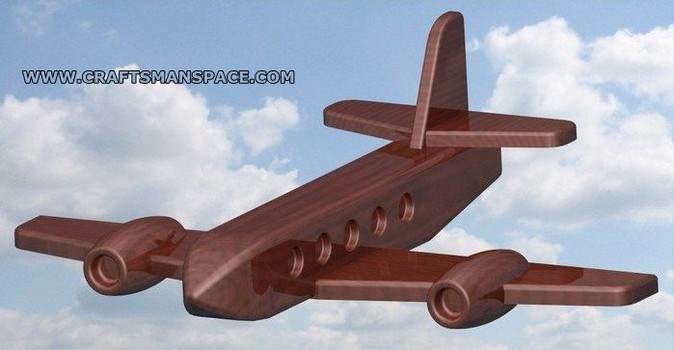 Use these free airplane plans to build in just a few hours time. Build a copy of the P-40 airplane that was used in WWII in one weekend with these free airplane plans. This airplane is relatively simple to build. Kids will have hours of fun playing with this awesome biplane. 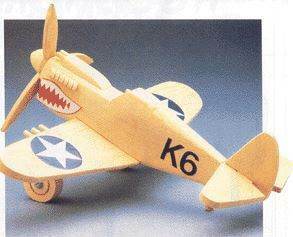 Build your future pilot this model plane of the U. S. Navy Corsair. 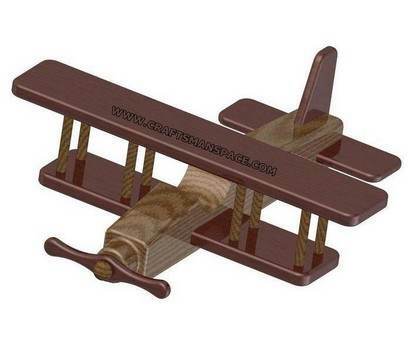 Youngsters will have lots of flying time playing with this easy to build toy airplane. 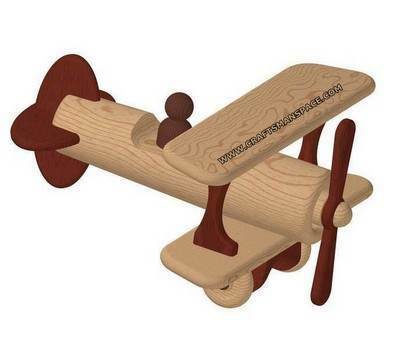 Build a passenger airplane for your child with this woodworking project. 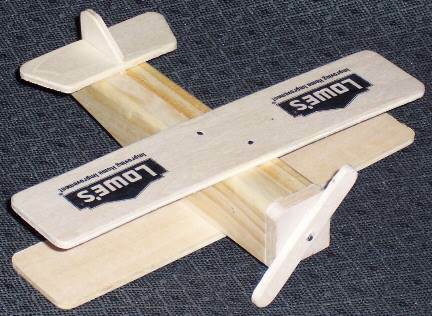 Here is a perfect biplane project to build with the little woodworker in your family as it is easy and fun to assemble. 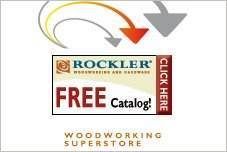 This site features 17 woodworking plans for toys and it includes a helicopter, plane, bus, train and more. 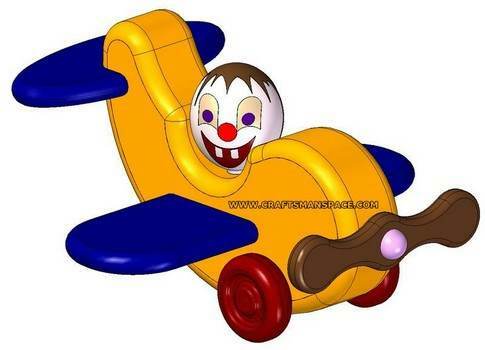 Build this toy airplane with a clown as the pilot for your child. This project takes little money and time to complete. 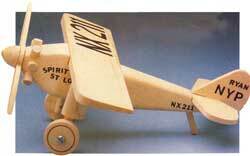 Here is a plan for creating a cute little fat biplane in a small amount of time using an assortment of woods. Easy to follow instructions and plans for a vintage style airplane that is fun to build and looks great when finished.